Maruti Suzuki India Limited sold 129,345 units in March 2016. This includes 118,895 units in the domestic market and 10,450 units in exports. The company had sold a total of 111,555 units in March 2015. Hyundai Motor India Ltd achieved its highest-ever financial year domestic sales of 484,324 units compared to 420,668 units in 2014-15 registering a growth of 15.1%. For the month of March 2016, Hyundai registered domestic sales of 41,201 units and exports of 10,251 units with cumulative sales of 51,452 units. Ford India reported domestic sales of 7,560 units and exported 13,638 units of vehicles for the month on March 2016. March domestic wholesales grew to 7,560 vehicles against 5,253 units, while exports grew to 13,638 vehicles compared to 10,522 units as in the same month last year. The Passenger Vehicles segment (which includes UVs, Cars and Vans) sold 26,885 units in March 2016 as against 22,183 units during March 2015, a growth of 21%. Renault India registered a growth of 160% with monthly domestic sales of 12,424 units in March 2016 as against 4,782 units in the corresponding month last year. Driven by strong sales momentum by the Kwid, the company cumulatively sold 29,289 units during January – March 2016 as against 11,404 units sold during the same period last year, posting a growth of 157%. In March 2016, Tata Motors passenger vehicles recorded sales of 8,454 units, a decline of 44%, compared to 15,039 units sold in March 2015. Cumulative sales of all passenger vehicles in the domestic market for FY 15-16 were 126,534 units, lower by 6%, over last year. Jaguar Land Rover India announced a growth of 45 percent for the Jan-Mar 2016 quarter period, crossing 1,000 units, on the back of extremely high demand for sales of its recently launched new models such as All-New Jaguar XE and Discovery Sport. The world’s largest two-wheeler manufacturer, capped-off yet another year as the dominant market leader in the country with a sturdy sales performance. HMCL sold 606,542 units in the month of March, registering a growth of 14% over the corresponding month last year when the company had sold 531,750 units. The company sold 6,632,322 units of two-wheelers during FY ‘15-‘16. It had sold 6,631,826 units in the previous fiscal FY ‘14-‘15. 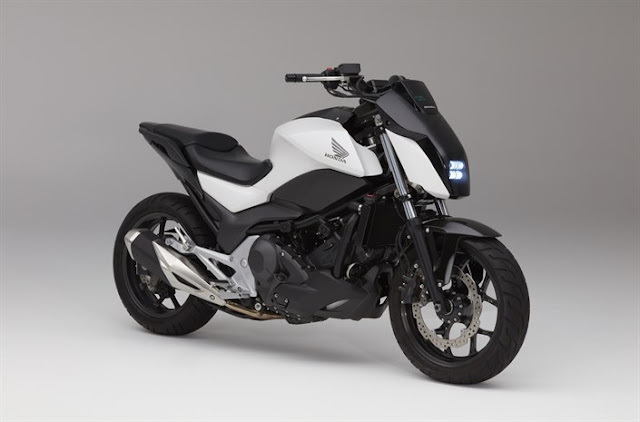 Honda’s total sales for the fiscal year 2015-16 stood at 4,483,459 two-wheelers while domestic sales closed at 4,283,345 units. Creating a new high, Honda’s 2wheeler exports crossed the 2 lac mark (200,114 units) for the first time ever in fiscal year 2015-16. Royal Enfield continues 2016 with a strong sales performance and posted sales of 51,320 motorcycles in combined domestic wholesale and exports in March 2016 recording a growth of 52% over same period last year. TVS Motor Company posted a sales growth of 10% during the month of March 2016, with total sales increasing from 211,005 units recorded in the month of March 2015 to 232,527 units in the month of March 2016. Scooters sales of the company grew by 24.7% increasing from 54,683 units in March 2015 to 68,171 units in March 2016. 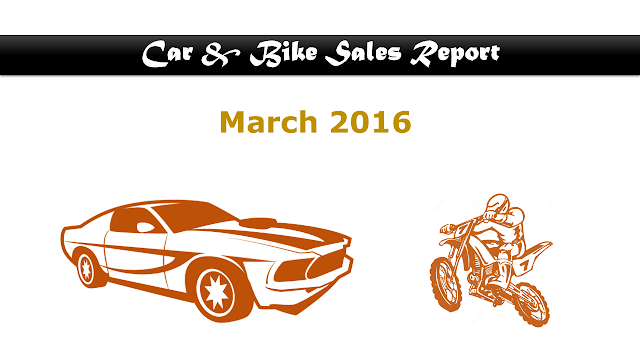 Motorcycles sales grew by 12.9% increasing from 76,832 units in the month of March 2015 to 86,776 units in March 2016. Total two wheeler sales increased by 13.3% from 200,121 units recorded in March 2015 to 226,653 units in March 2016. Domestic two wheeler sales grew by 19.6% increasing from 167,383 units in March 2015 to 200,200 units in March 2016. In Q4 of the current financial year, sales of TVS Motor Company grew 9.8% increasing from 6.02 lakh units recorded in Q4 ended March 2015 to 6.60 lakh units in Q4 ended March 2016. Total two wheeler sales grew by 11.2% increasing from 5.75 lakh units in Q4 of the previous year to 6.39 lakh units in Q4 of the current year. Total three wheeler registered sales of 0.21 lakh in Q4 of the current year as against 0.27 lakh units in Q4 of the previous year. The company sold 60,032 units in March 2016 as against 41,640 units sold in March last year in the domestic (including Nepal) market thereby registering a sales growth of 44%.